We all know that Internet is packed with information and every day large numbers of websites are flooding into its pool. With companies eyeing on bigger market share over the relevant online marketplace, the requirement of an efficacious website development company is increasing. 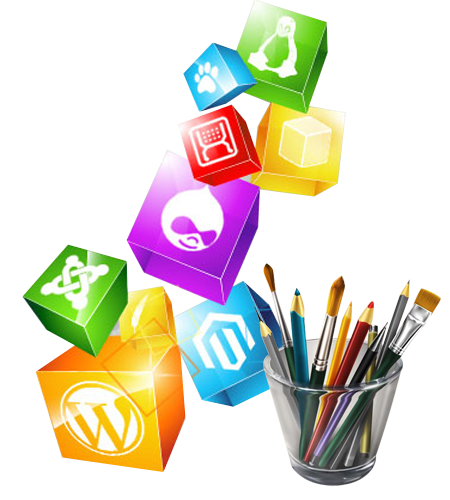 Moreover, owing to the strong competition between web development companies, it is hard to determine which one is best. So, to make things easy for you, we provide you an insight of our offshore website development services. 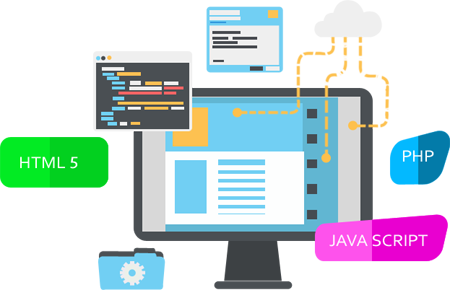 We are an emerging web development company working in the field of web development India from past several years. We offer wide range of web development services starting from development of a small website to delivery of complete e-commerce website. Needless to say, backed with efficient & experienced workforce we have delivered number of websites to our satisfied customers. Optimark Services offers its expertise to constitute correlative, ingenious & competent offshore website development services for their clients. As a website development company we also provide solutions as per the customized requirements of clients, to various industrial aspects. We creates website by keeping in mind 100% usability and flexibility along with easy navigation structure. 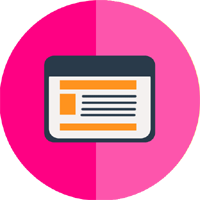 We are commited to deliver fully resposive websites which will give an awesome experience to every visitor. Users will get 100% full functional website it does not matter which device they using. An enterprise portal can be referred as a web-based interface for users of enterprise applications, business databases and organizations. Enterprise portals facilitate organizations to replenish the desired information to public. It is a facile way to interact on business aspects with targeted section accessible in the quantity, depending upon particular business or industry. An Enterprise portal facilitates marketing of company merchandize and services to worldwide audience. We are known for creating a perfect place for your business & networking. Our web development services develop community portals which can be utilized as business place as well as a place to share your thoughts. Therein, you can interact with audience and thereby transform them into your customers. Optimark Services formulates e-marketplaces that accumulate buyers and sellers to deal online, assist in bid/quote exchanges, and public sales. 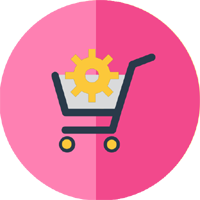 As a web development India Company we help in creating B2B platforms and administer every aspect of development and operations of E-marketplaces.